Conspirator Brock's Basement: Captian America #1 and Indestructible Hulk #1 Phantom Variants!! Captian America #1 and Indestructible Hulk #1 Phantom Variants!! 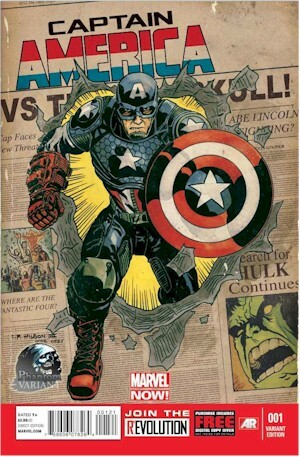 The forth installment of the exclusive Phantom Variant is again two books Captain America #1 & Indestructible Hulk #1. 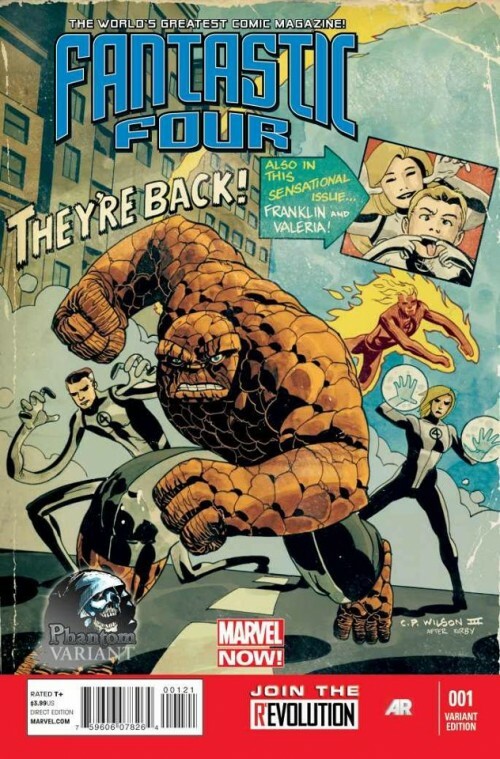 The first Phantom Variant this week is Captain America #1, which is getting the Marvel NOW! treatment with a renumbering and a new creative team. Rick Remender takes over writing with John Romita Jr. on art in this now seventh volume of Captain America. 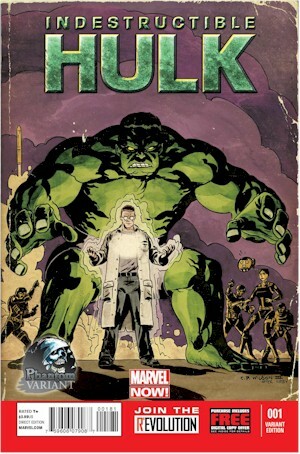 The second Phantom Variant this week is Indestructible Hulk #1, which is getting the Marvel NOW! treatment with a renumbering and a new creative team. Mark Waid takes over writing the big green guy with Leinil Yu on art. Hulk an Agent of Shield? You'll have to see for yourself. At Comics Conspiracy we have the privilege of being able to bring you these Phantom Variants. You can purchase this exclusive variant while supplies last at Comics Conspiracy.biz for $14.99. 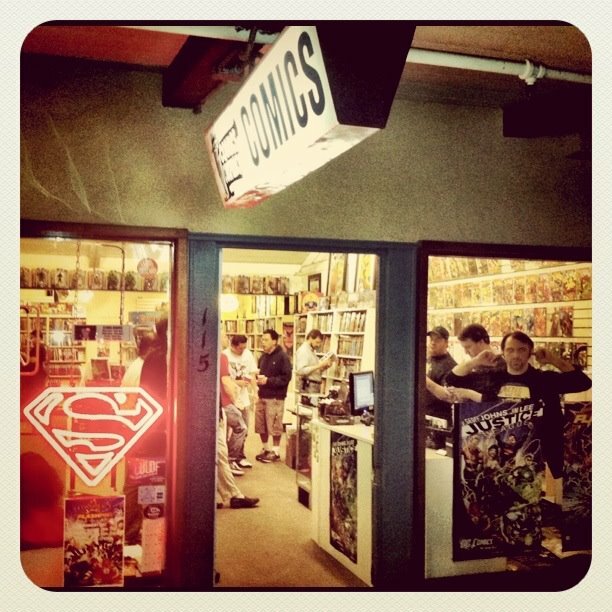 If you are lucky enough to live near us you can stop in and pick up your Phantom Variant for a special in shop price. 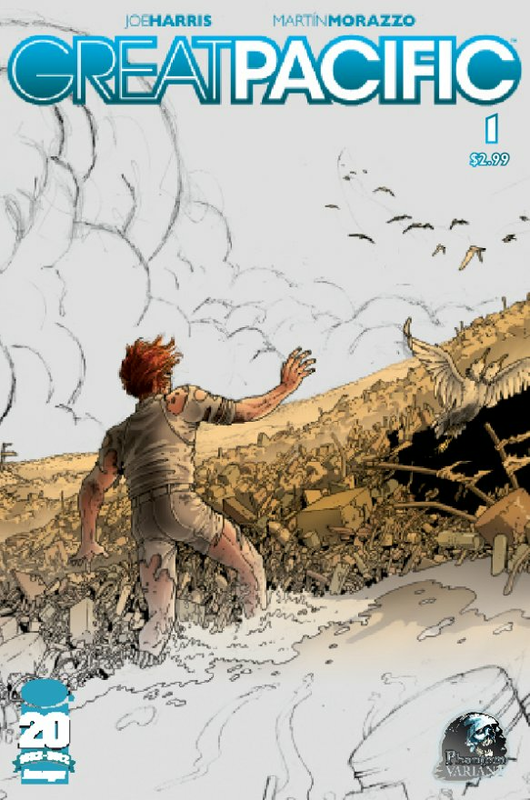 And last but not least, if you want to check this book out digitally please visit our Comixology Storefront and pick it up there.